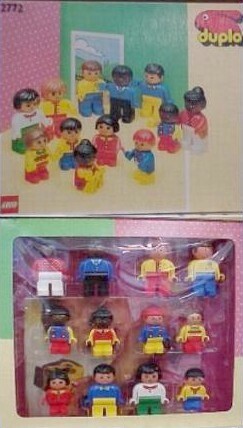 2772 World People is a DUPLO Supplementary set, that was released in 1991. It contains twelve DUPLO Figures. Facts about "2772 World People"
This page was last edited on 9 January 2016, at 06:23.